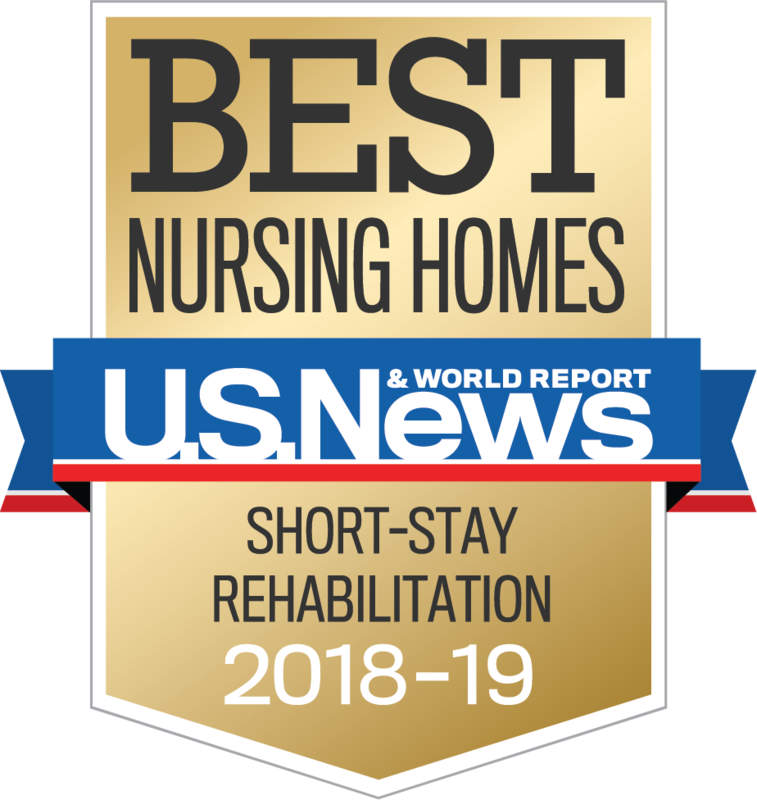 The Transitional Care Unit (TCU) at Oak Valley Hospital provides skilled nursing and rehabilitation services to patients who are still recovering from an acute illness or injury and are unable to safely return home or back to the community. 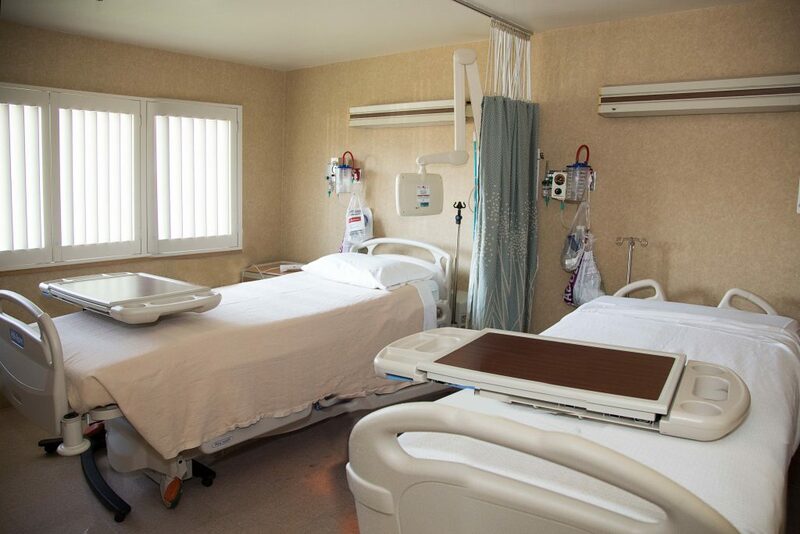 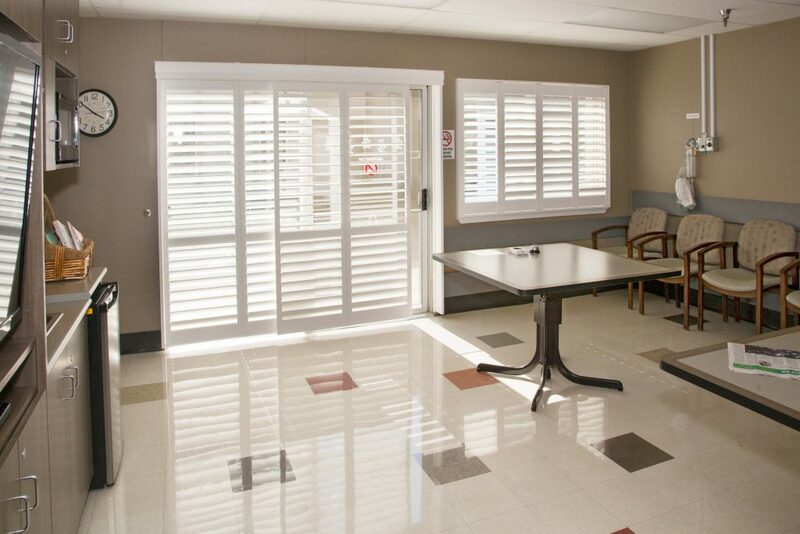 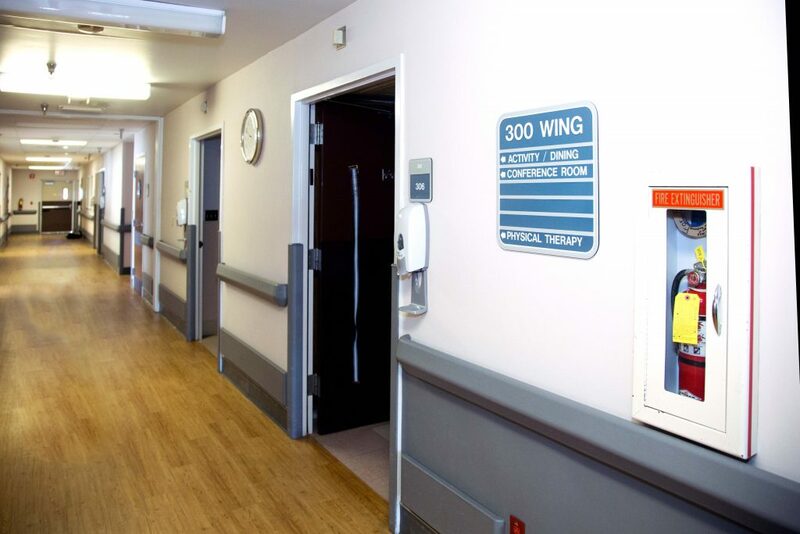 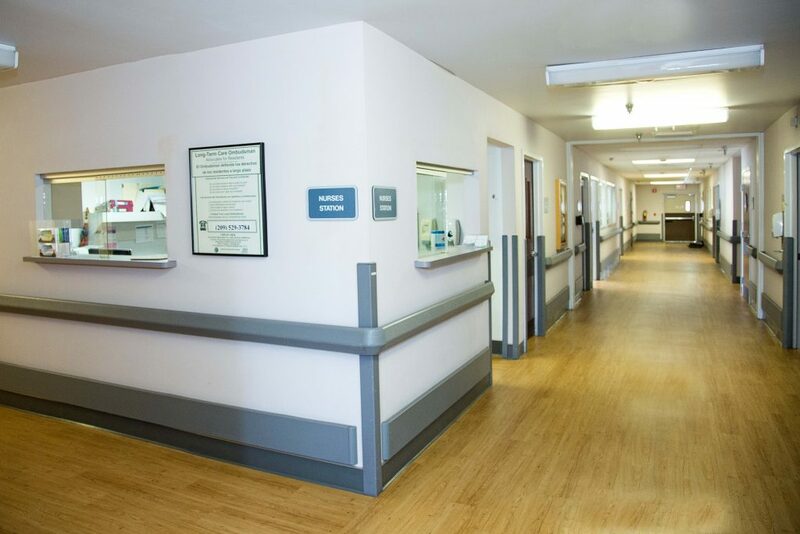 The TCU is a post-acute care unit located within the hospital for short-term rehabilitation with access to all medical specialties, such as diagnostic imaging and laboratory services. 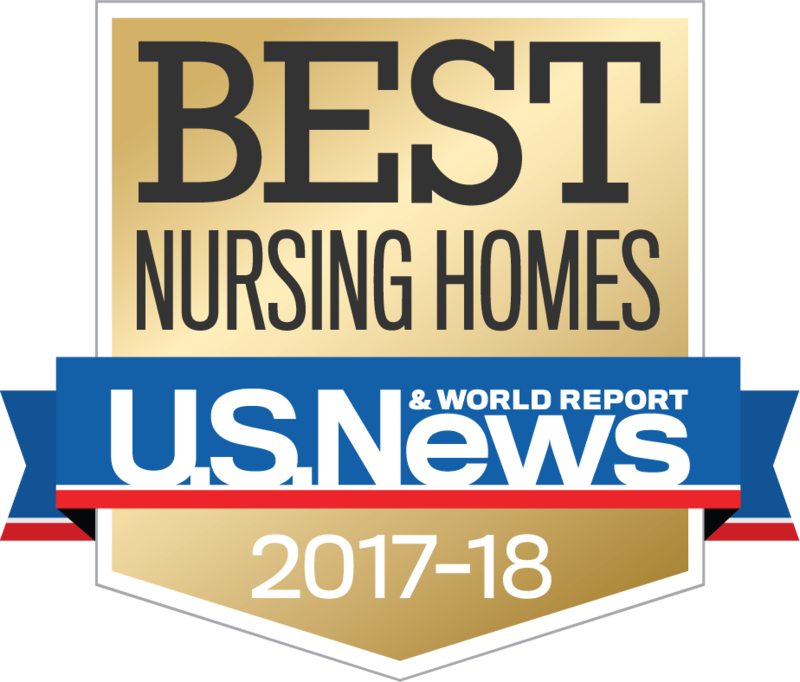 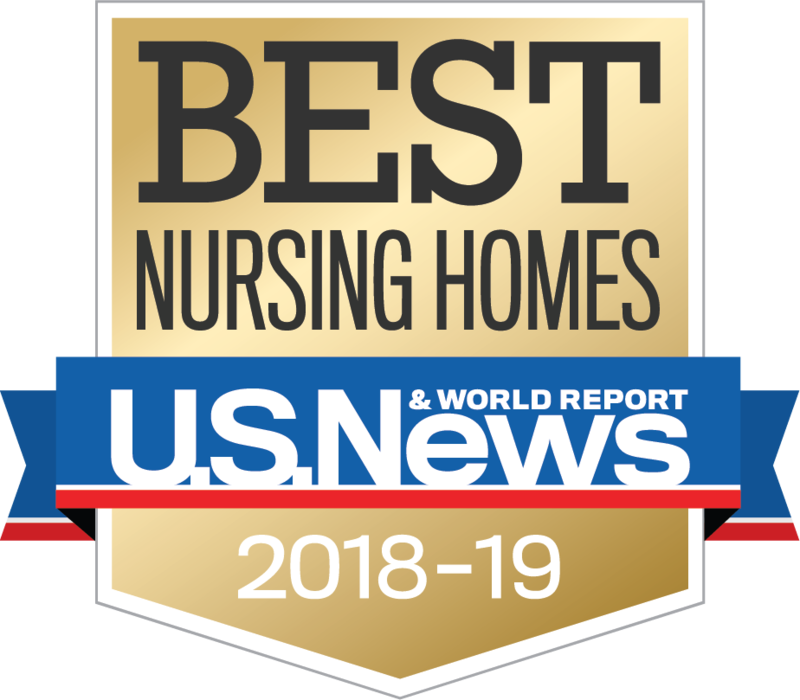 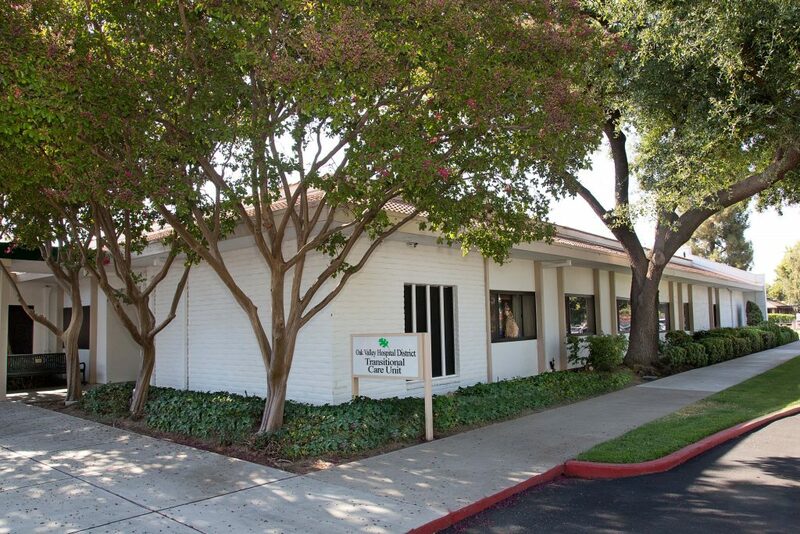 The TCU is a part of Oakdale Nursing and Rehabilitation Center (ONRC), which is rated 5-out-of-5 stars by Center for Medicare and Medicaid Services (CMS) Nursing Home Compare website.